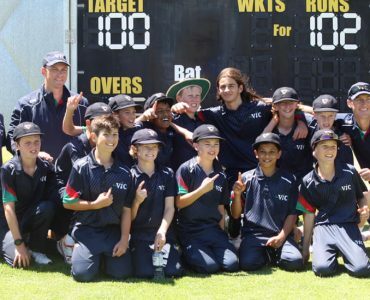 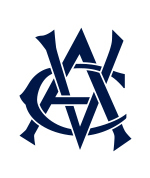 Victoria were too good for ACT in the Grand Final of the U12 Boys School Sports Australia Championship, winning by 10 wickets. 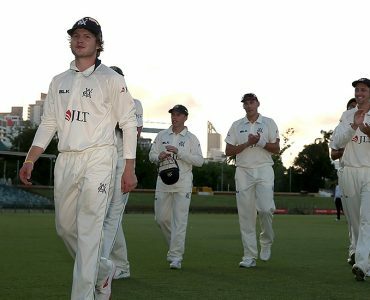 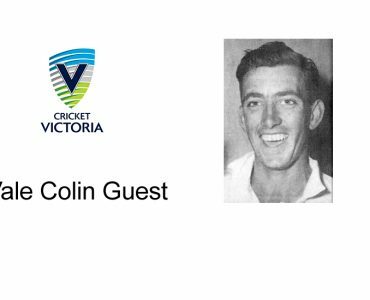 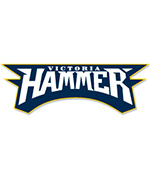 Oliver Peake and Archie Flynn eased Victoria to victory with two impressive performances with the bat. 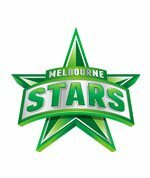 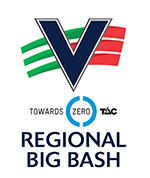 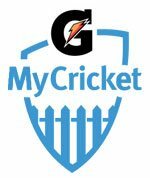 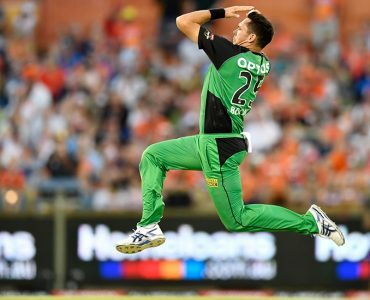 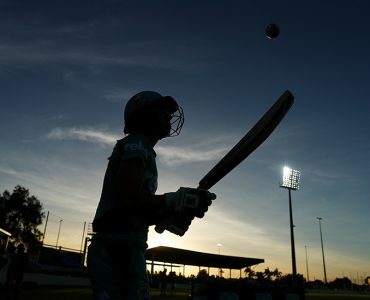 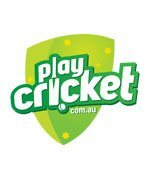 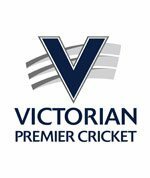 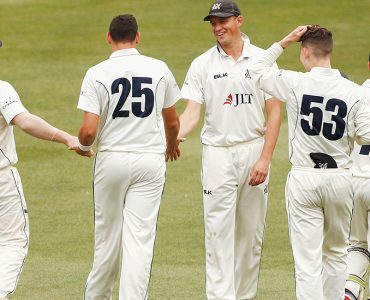 A dream training opportunity with the Melbourne Stars or Melbourne Renegades this summer will come true for two Under-18 players as part of the new Youth Premier League (YPL) competition. 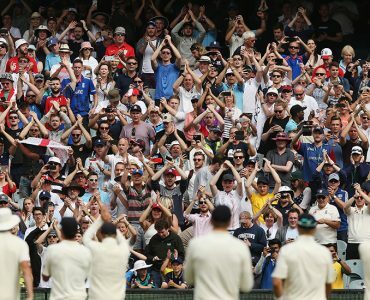 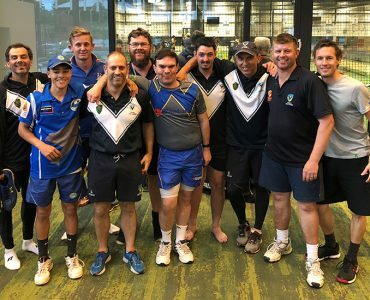 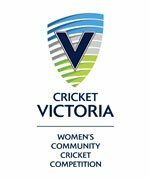 Cricket Victoria supports 92 clubs through the Community Cricket Grants Program by providing over $200,000 worth of funding. 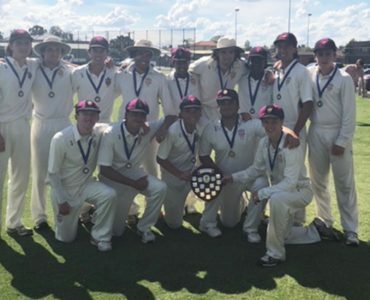 Haileybury cruise through T20 tournament to defeat Penleigh & Essendon Grammar to win Premier Schools Shield. 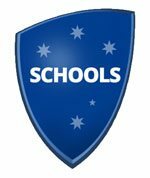 The Girls Leadership Forum was a huge success, helping over 120 Year 7 & 8 girls develop life skills in confidence, resilience and leadership. 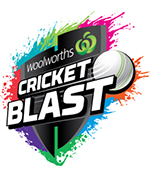 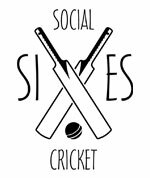 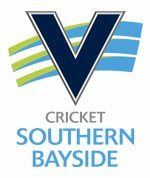 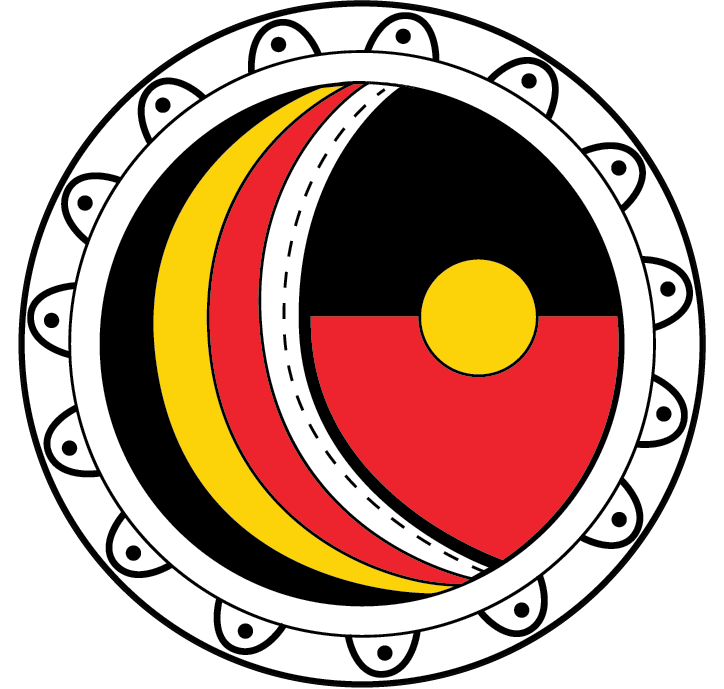 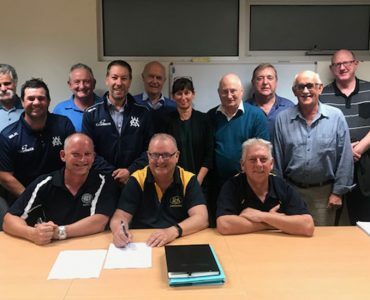 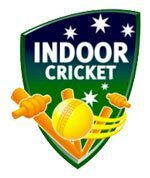 Cricket Southern Bayside (CSB) are pleased to announce they will host an Under-13 junior girls and boys carnival in January 2019. 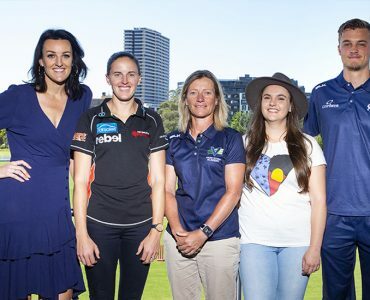 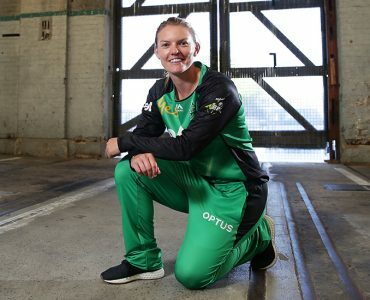 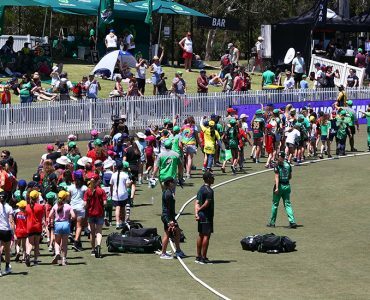 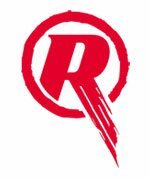 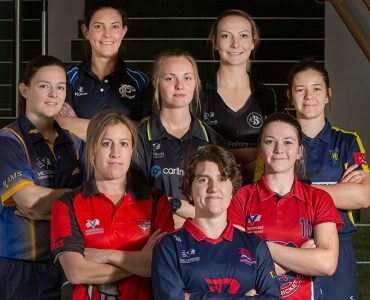 The Rebel WBBL Opening Weekend provided a fantastic opportunity for budding young female cricketers, from across Victoria, to experience the action up close and meet some of their WBBL heroes. 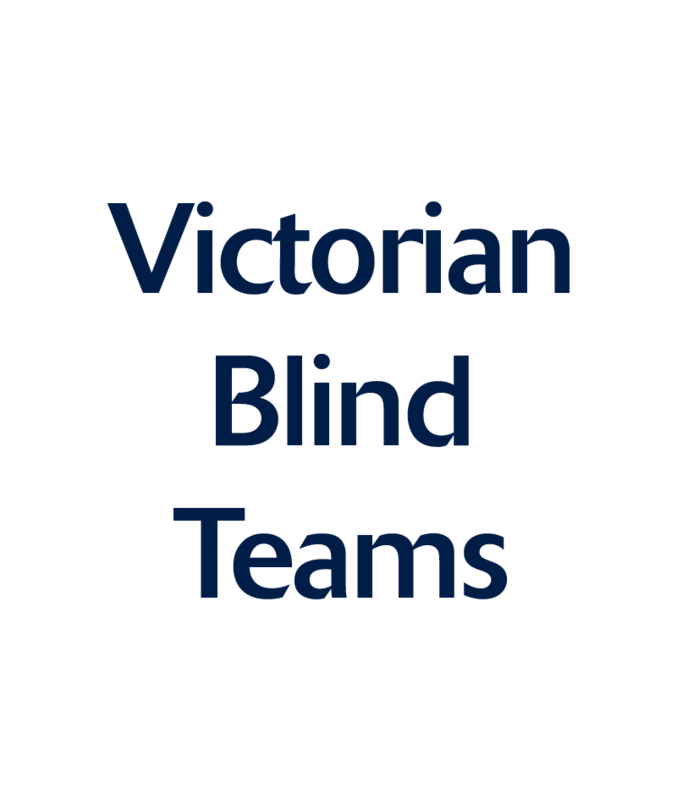 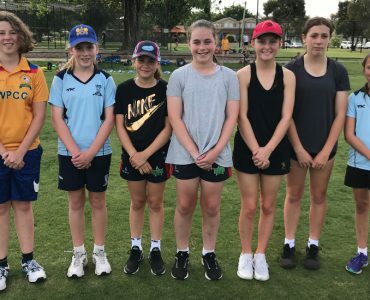 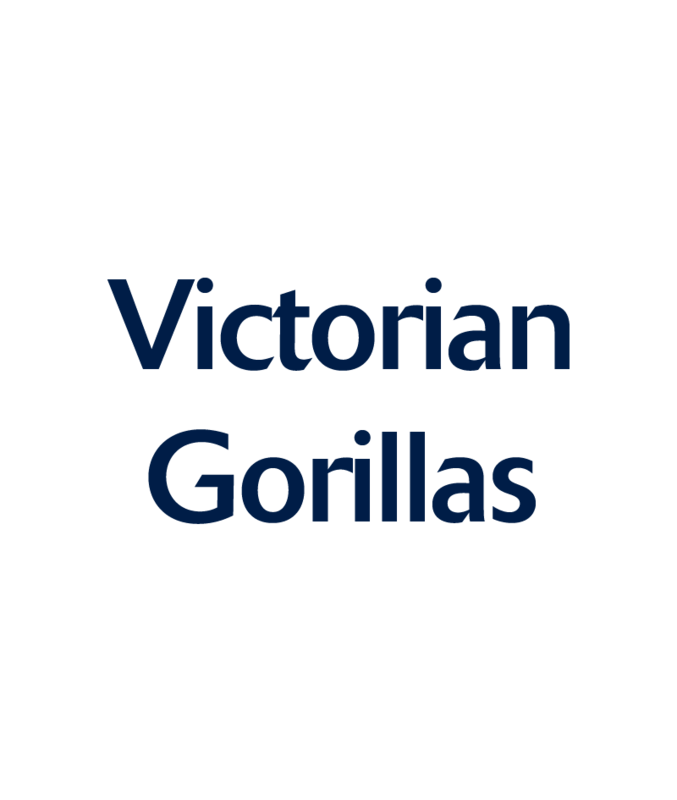 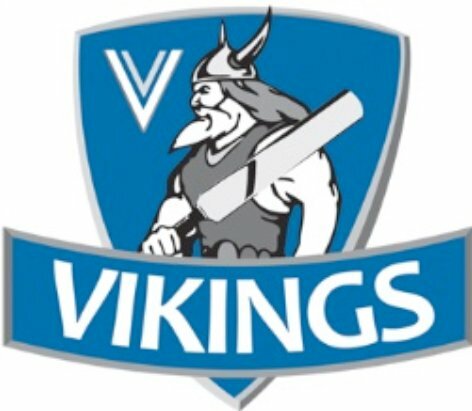 The Victorian women’s team have put true teamwork into practice, raising almost $5,000 to support travel costs for the School Sport Victoria (SSV) 12 and Under girls cricket team to get to the national championships Bunbury, WA next week.